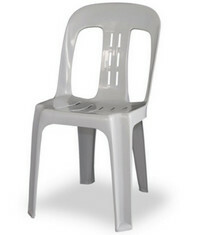 Our resin chairs are suitable for weddings	as	well as any indoor or outdoor corporate function. 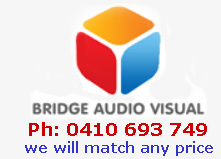 We deliver in the Sydney Metro area, or you can pick up from us. We are located in the Eastern Suburbs. The colour is a tasteful "off white" which matches any setting. The chairs are light weight, sturdy and stack tightly together, so you'll be able to fit at least 30 of them into an SUV. Our chairs are a perfect match to our tables below. We have the right table size for hire for all occasions and events. Common uses are weddings, banquets, corporate functions and dinner parties. We also have folding tables that will fit into a hatchback or even a small sedan, should you choose to pick them up from us in the Eastern Suburbs and save on delivery costs. 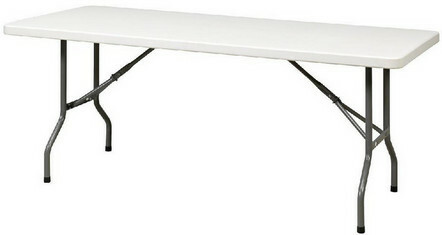 Our tables are sturdy and can also be used for buffets and smorgasbords or wherever a trestle table is required. Our chairs (see above), are ideally suited to these tables.